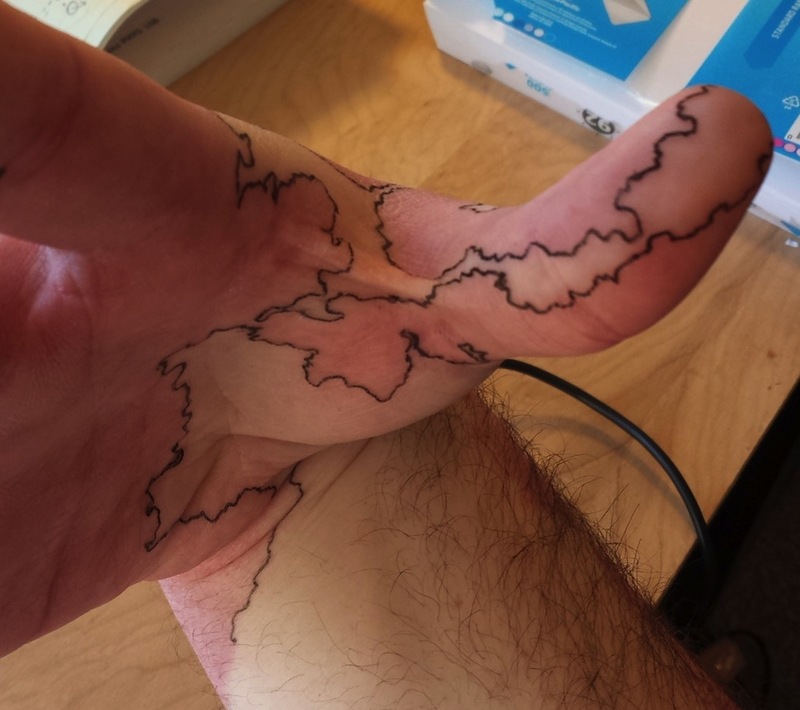 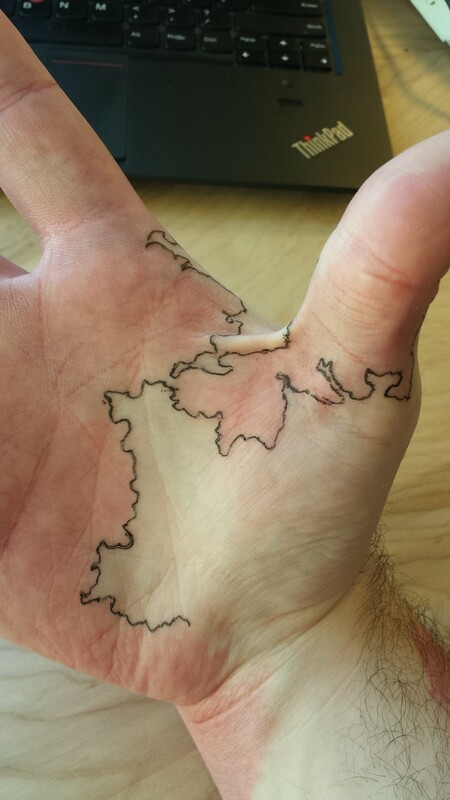 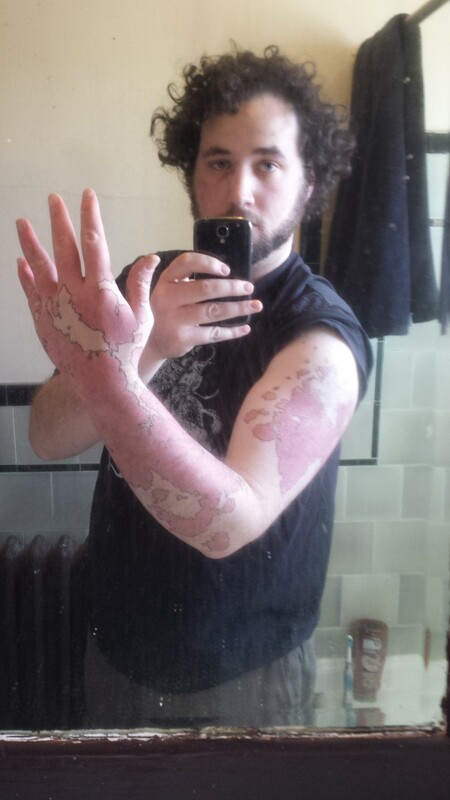 Instead of hiding the large birthmarks all over his right arm/hand, Redditor Mneneon has transformed his limb into a giant map. 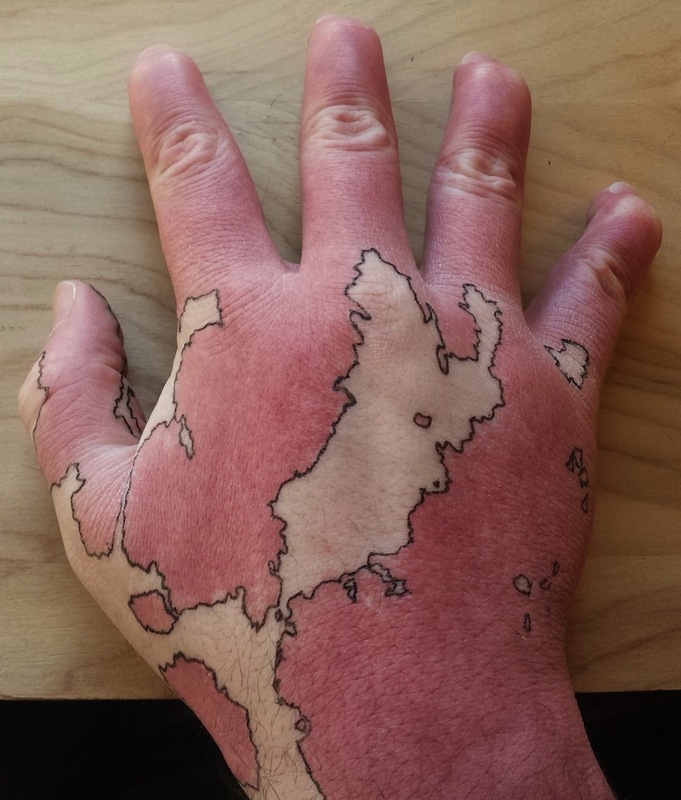 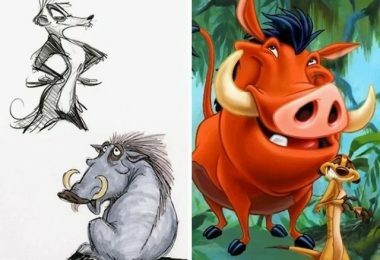 Using an ordinary ink pen, the creative guy began tracing the outline of the red patches he’s had since birth. 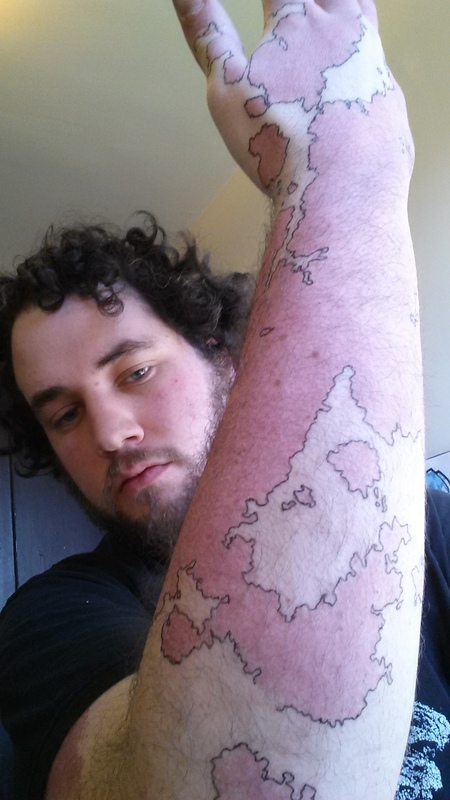 He has created what he calls a “birthmap” as an awesome way to highlight his unique birthmarks. 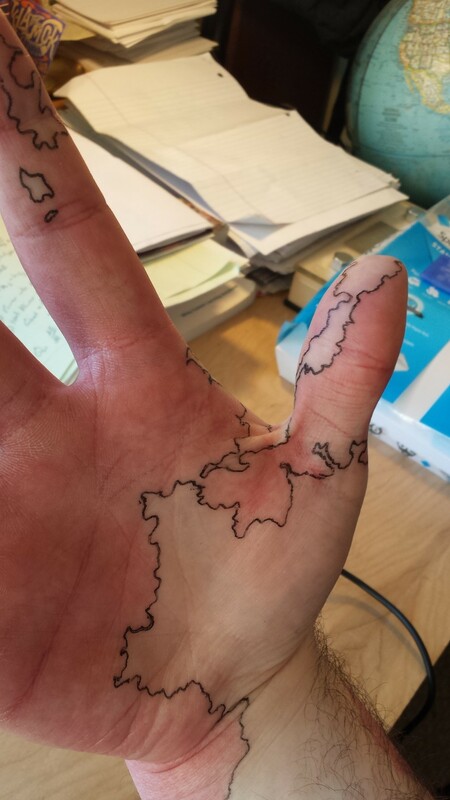 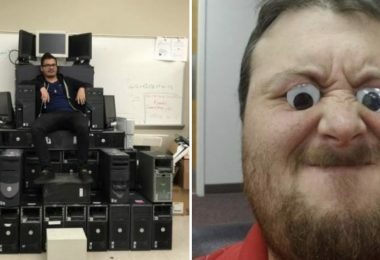 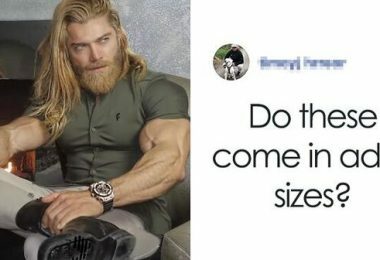 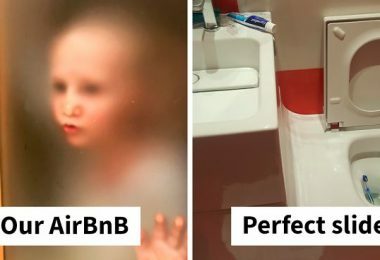 It’s like he’s mapped out his very own world filled with vast red and white lands, large bodies of water, and tiny islands. 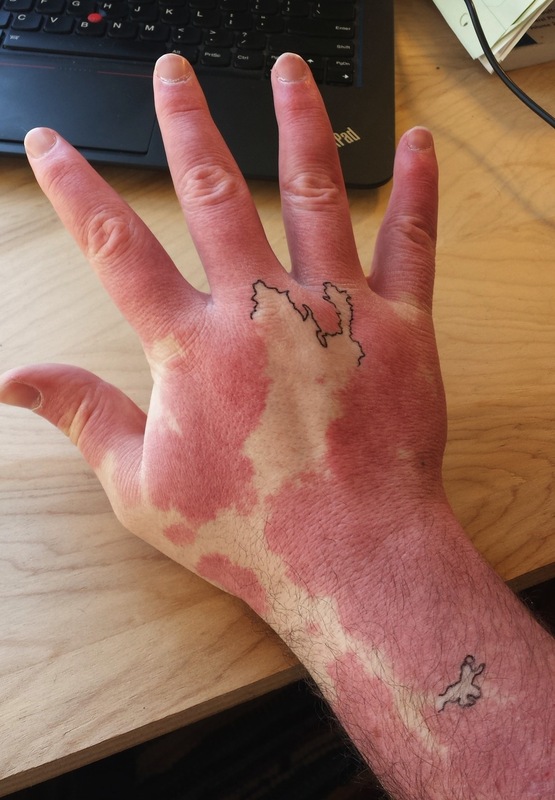 “I always found [the birthmarks] a cool thing on its own,” he says. 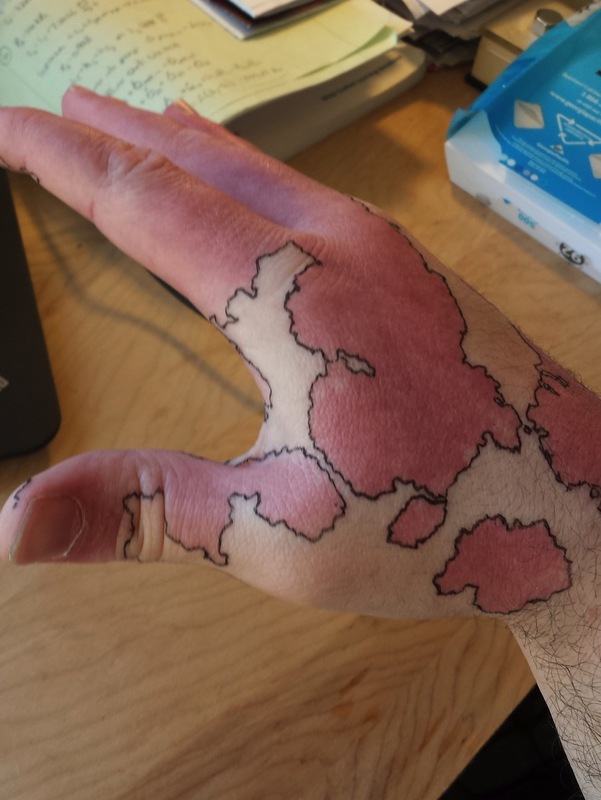 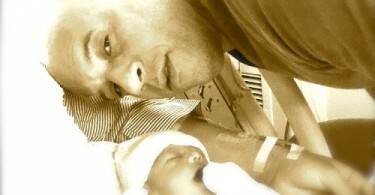 Mneneon is proud of his birthmarks and only outlined them to highlight their incredible resemblance to a world map. 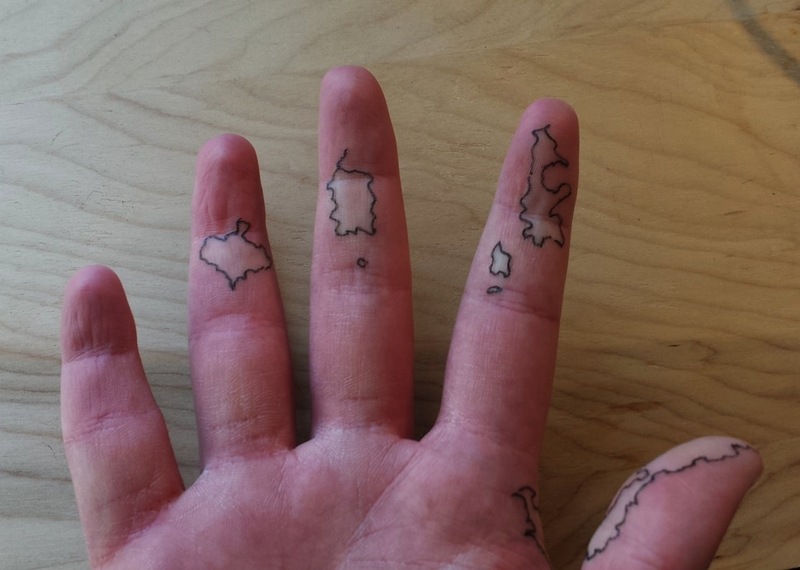 Now, he’s actually thinking about permanently tattooing the outlines.